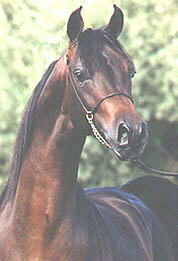 Noribba is a 1990 Straight Egyptian stallion by *Norus out of *Gharibba. 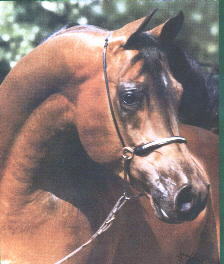 He is proudly owned by Jennifer Parsons of Etaya Arabian Stud, located in Victoria Harbour, Ontario Canada. 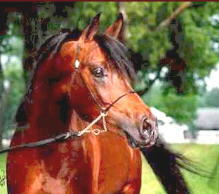 At 15.1hh, this blood bay is a multiple halter and performance champion. 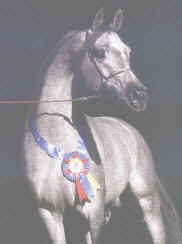 Noribba is an IAHA and OAHFA Breeders Sweepstakes Nominated Stallion.